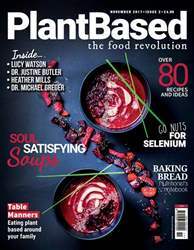 This month, we head to the College of Naturopathic Medicine to hear all about their new Vegan Natural Chef Training course, which encompasses everything you could possibly need to know about the world of plant based cooking and nutrition. We asked Nutritionist Eva Killeen who directs the course to tell us more about it. Hi Eva, can you tell us a little about the background of the school? CNM is the natural health training college famous for its holistic food-based approach to health. As food is one of the most important natural tools we can harness to help the body regain balance, all CNM Diploma students are taught to understand and respect the therapeutic power of organic, minimally processed food. Why do you believe that somebody wanting to learn about plant based cooking should sign up to CNM? The CNM Vegan Natural Chef Diploma is unique. Students gain an understanding of how the body functions. They see how food choices impact our immunity, cognitive abilities and energy levels. They learn about food therapeutics to enhance health generally, and specific ways to support different organs. Of course, they also acquire the normal cooking and chef skills needed to create delicious food that satisfies these criteria. Towards the middle of the course they begin their internship so they can put their newly acquired skills into action in a professional setting. The course concludes with a business module to help would-be entrepreneurs turn their knowledge into a successful career. 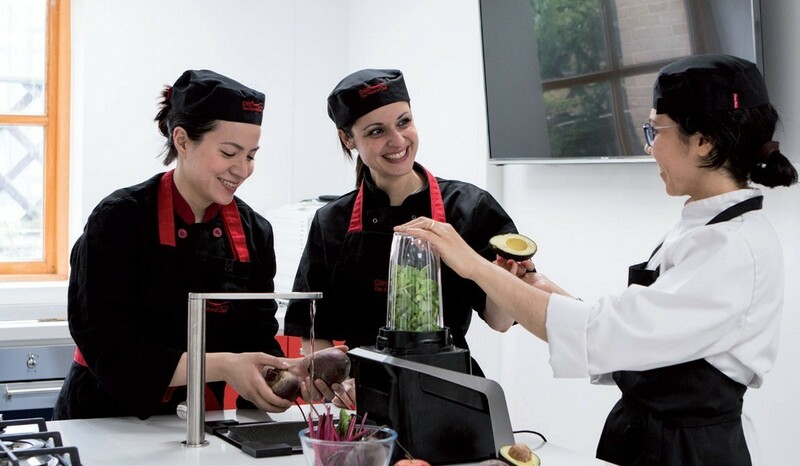 Classes are taught by Natural Chef Lecturers who are current industry professionals, in bright, well-equipped kitchens at CNM’s central London college near King’s Cross, which is easily accessible from many parts of the UK. After every class there is an assignment to be done at home.